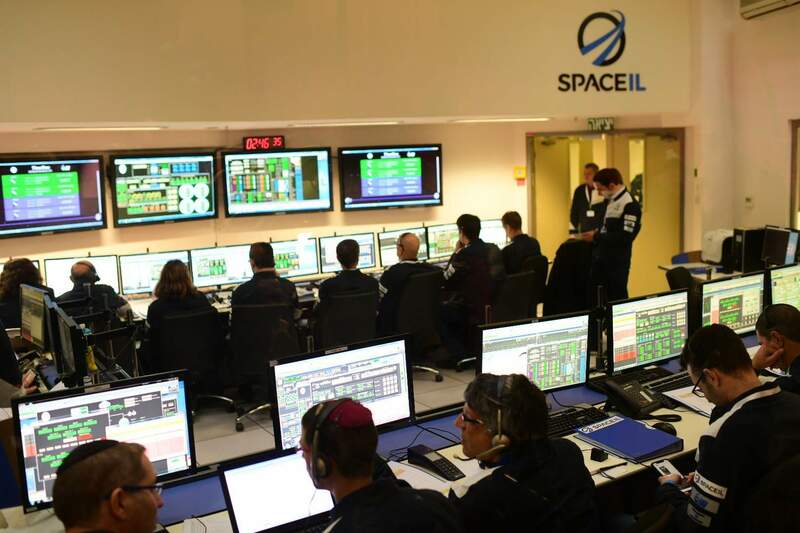 The SpaceIL control center in Yahud, Feb. 22, 2019. 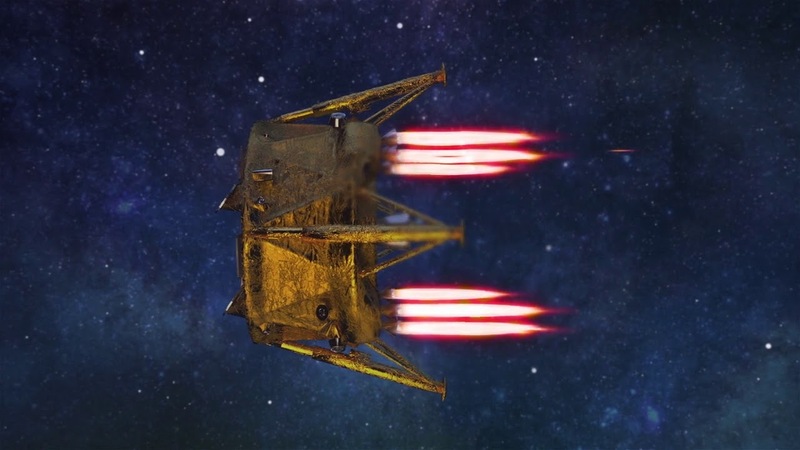 The Israeli spacecraft Beresheet canceled a maneuver in space following a technical malfunction. 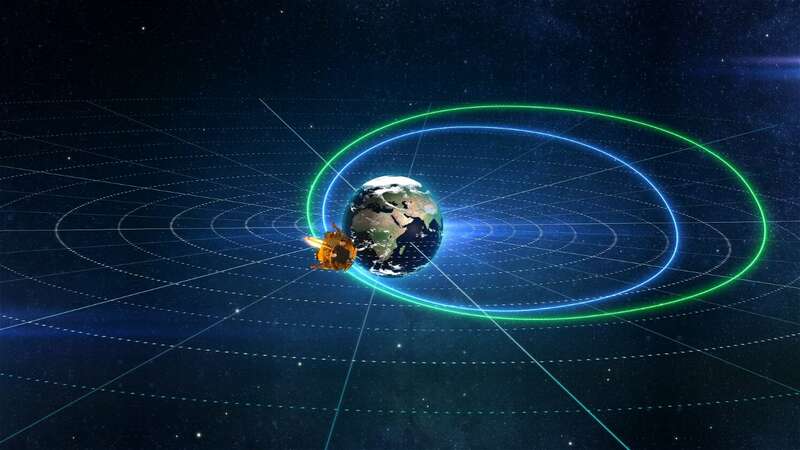 The maneuver, which was scheduled to be carried out Monday night near midnight, close to the Earth, in a region where there was no communication with the craft, was automatically canceled due to an involuntary reboot by the spacecraft. “The control center has contact with the spacecraft according to plan and it continues its previous orbit until the next maneuver. We will update the planned schedule later,” the statement concluded.